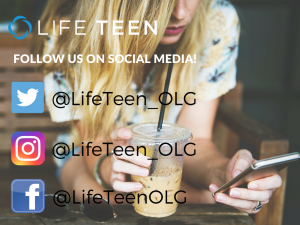 Life Teen is our comprehensive youth ministry program that engages and catechizes teens in a non-classroom setting among their peers. Our parish youth groups seeks to lead high school teens closer to Christ through engaging discussions, activities, and worship. We are very blessed to have one of the largest and most active youth groups around, allowing the teens to develop great Christ-centered relationships with so many of their peers. For more information on Life Teen’s ministry model, please check out their websites for teens and for ministry leaders. 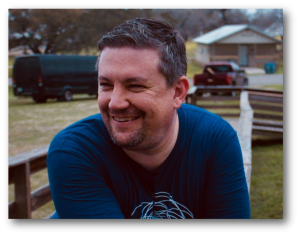 If you are an adult interested in supporting our Life Teen program in any way, please connect with Jason Keck, contact information above. 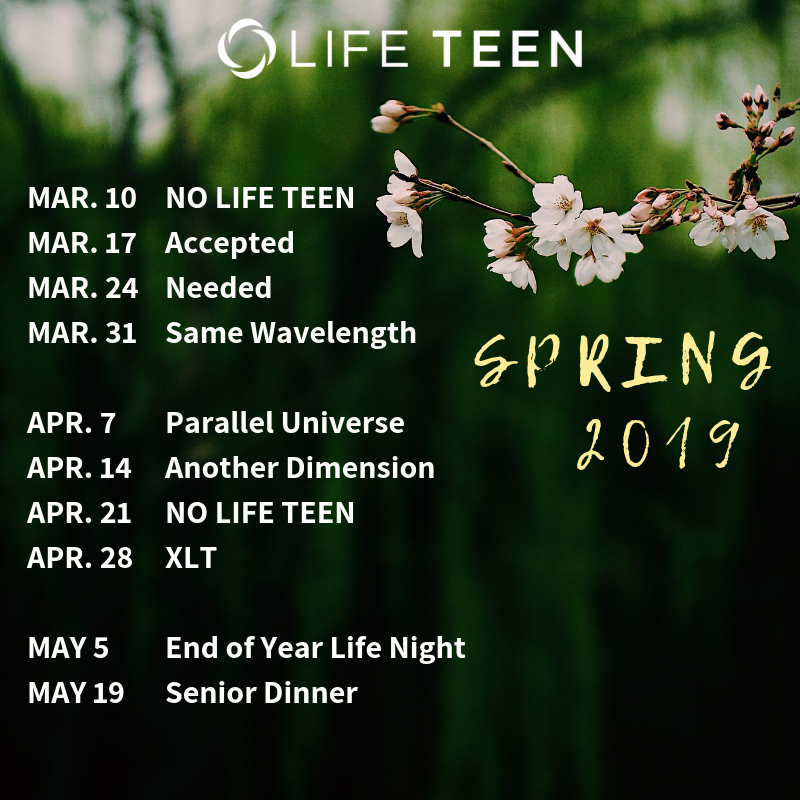 2019-2020 Life Teen Program Year Registration Dates/Times to be Announced after Easter! Life Teen Masses take place on Sundays at 4:30pm at Our Lady of Guadalupe Church. Life Nights take place in the main parish hall at Our Lady of Guadalupe immediately after the 4:30pm Mass, unless stated otherwise. Our Director of Youth Ministry needs plenty of help from our Parish community to make this program successful. 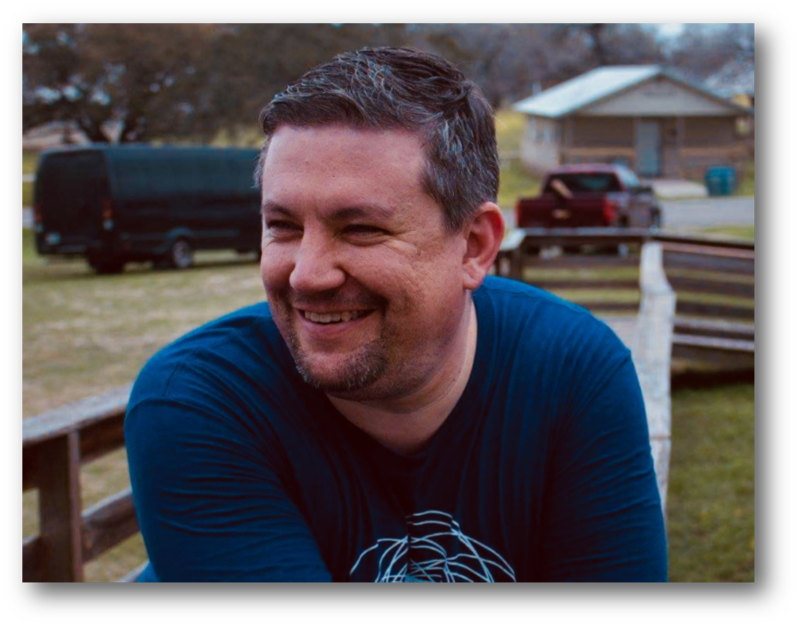 There are many different ways to help shape the teens who are the future of our Church, from cooking for the Life Teen meal, setting up/taking down events, or even speaking to the teens in an instructional capacity. Please contact Jason Keck, if you are interested. Volunteers, age 18 and older, who work with youth must complete Safe Environment Training.